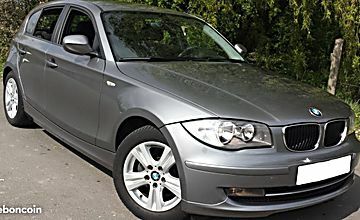 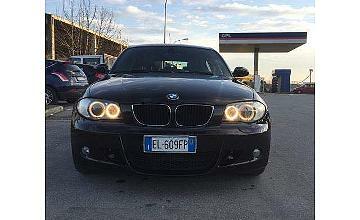 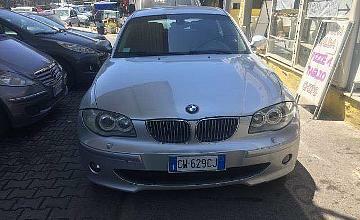 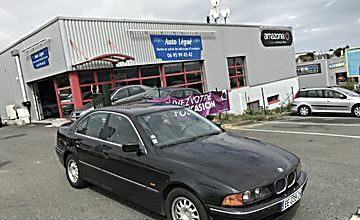 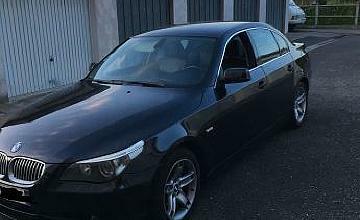 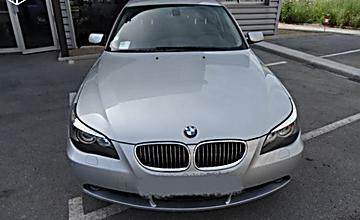 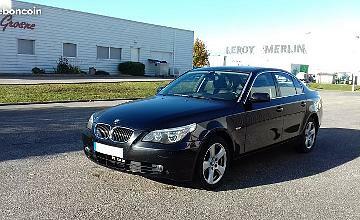 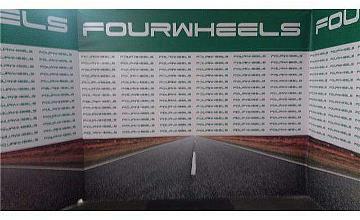 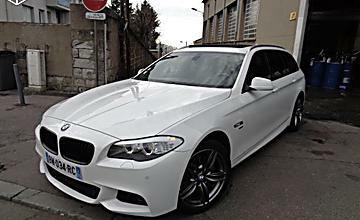 Tres belle bmw serie 1 118 5 portes 2010 9 490? 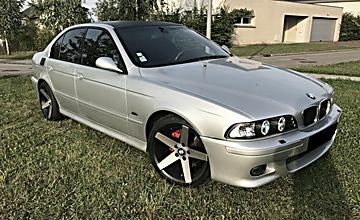 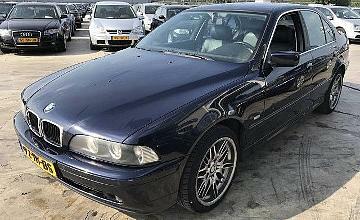 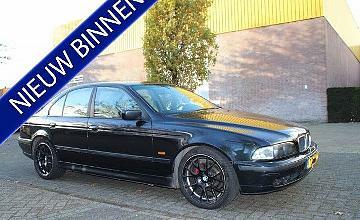 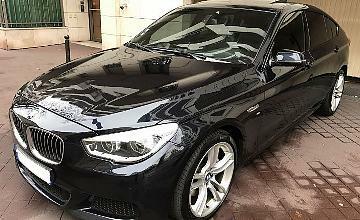 BMW 525 Serie 5 cat Futura BELLISSIMA FULL.! 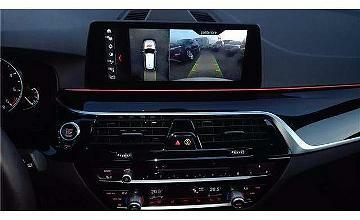 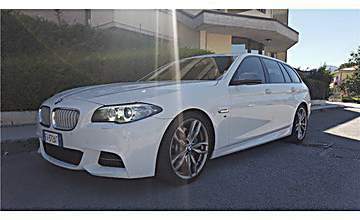 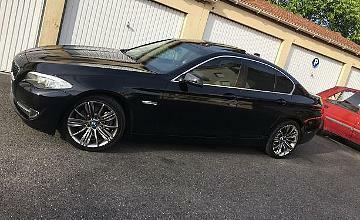 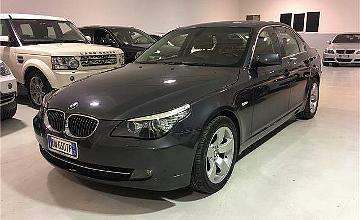 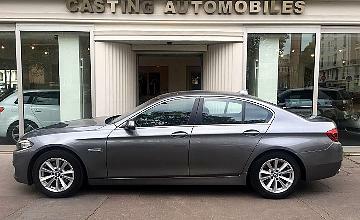 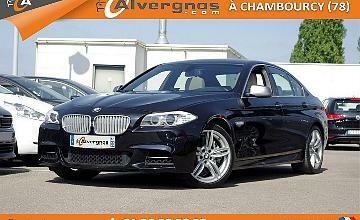 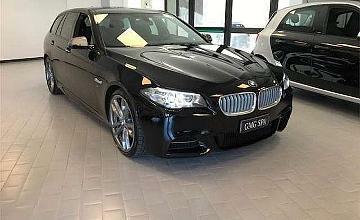 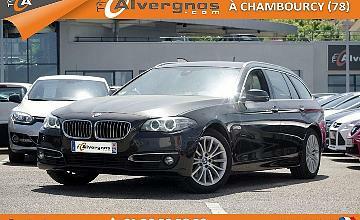 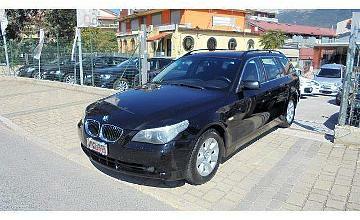 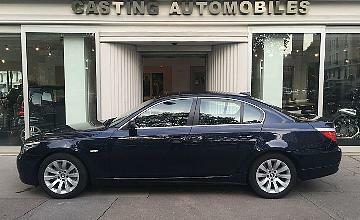 BMW 550 Serie 5 xDrive Touring SUPERPREZZO!